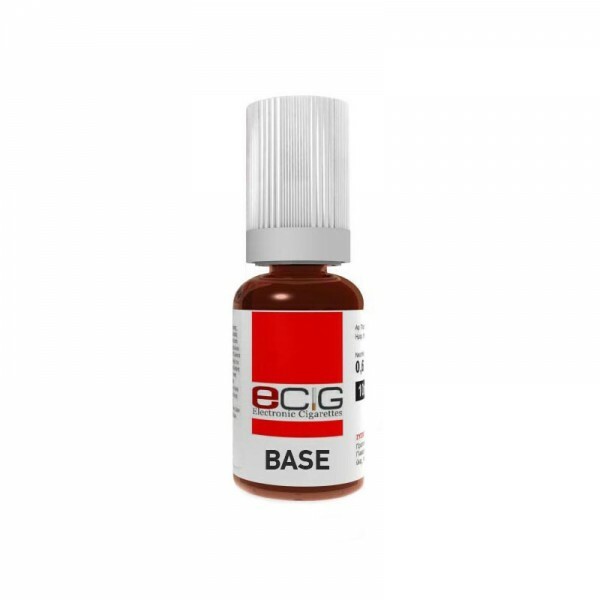 eCig high quality base e-liquids are for making your own e-juice, they do not contain flavour. Please make sure you select a concentrated flavour from the Concentrated flavours section. As a general rule 6-7 drops of concentrated flavour can be used in 10ml base liquid. Don't forget to allow the flavours to combine with the base liquid for 24/48 hours before using.